The watch industry celebrates itself and a good cause this week. 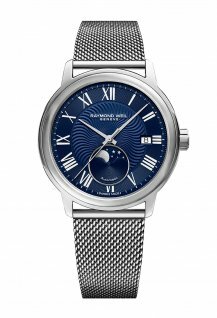 The best watches of the past twelve months across twelve different categories, plus the best watch overall, will be revealed on Wednesday evening. 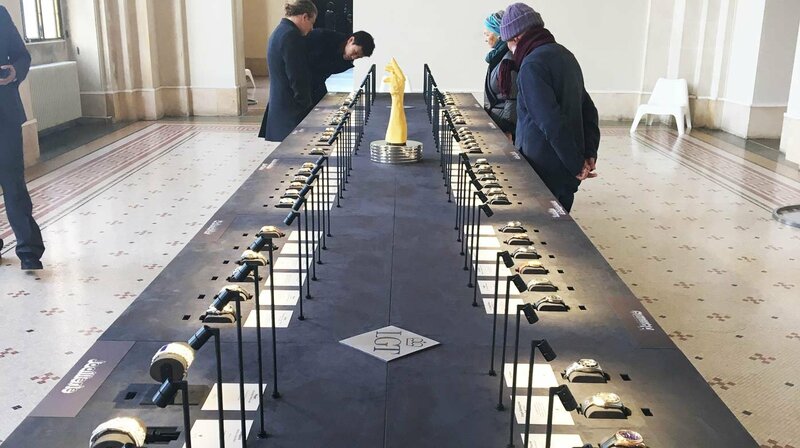 If you happen to be in Geneva before then and up until 12th November, you can see the finalists and a selection of watch design projects from the graduates in the Bachelor programme in watch design at the Geneva School of Art and Design at a combined exhibition housed at Geneva’s Musée d’Art et d’Histoire. It’s open from 10am to 6pm every day apart from 4th November, which is the day that the jury convenes to vote. You can follow the awards ceremony live on WorldTempus from 6.30pm Swiss time on Wednesday. Bookmark this page to see the results as they are announced. 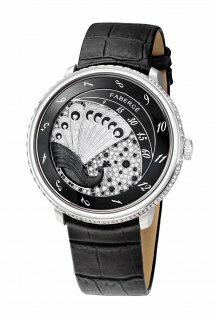 The GPHG could be a chance for Fabergé to clinch a hat-trick after relaunching its watch collection only two years ago. 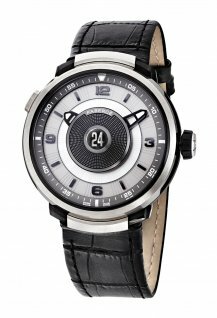 The brand’s Visionnaire chronograph is a strong contender but also has some tough competition. 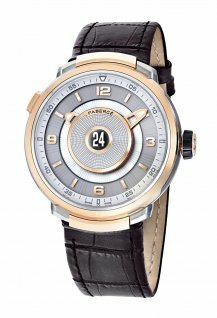 Find out what a third win would mean for Fabergé’s CEO Sean Gilbertson in an interview to be published on Wednesday. A second major celebration takes place just three days later, once again in Geneva. 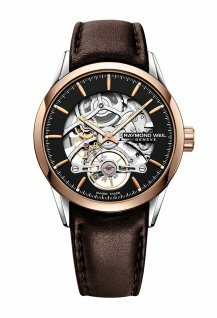 The biennial Only Watch charity auction will see 50 unique piece watches created especially for the auction go under the hammer in aid of Duchenne muscular dystrophy. The last auction in 2015 raised 11.6 million francs. There is every chance that this total could be beaten this year. But what will the final figure be? If your guess is the closest you can win a case of Swiss wine and a corkscrew in our prediction competition. 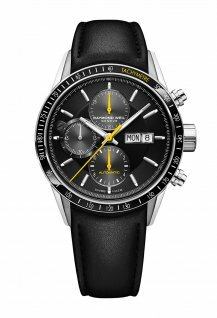 You can also win a Raymond Weil Freelancer Chronograph worth 2,700 Swiss francs in our November competition. Head over to our competition page and answer three questions about the brand to enter the draw.